SynTech Research has now established itself as a Company in China; Guilin SynTech Research Agriculture Service. 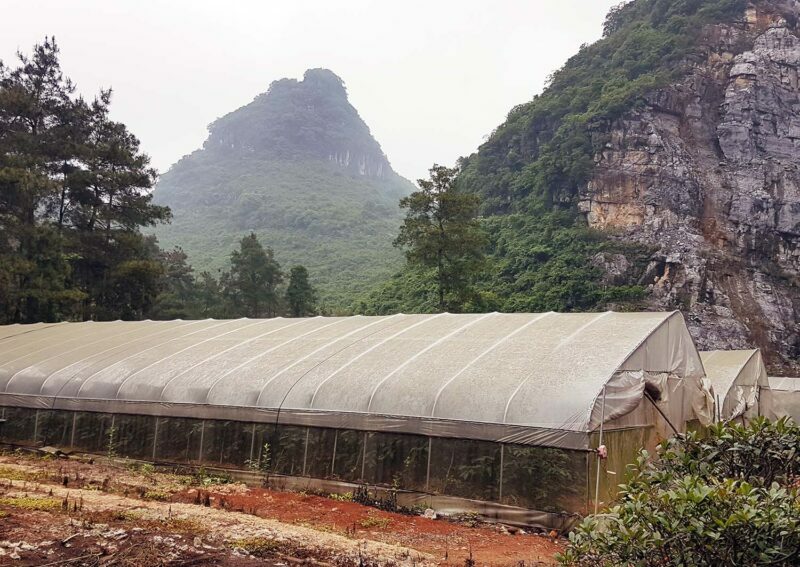 This is based at its new Research Station facility in Lingui County, Guilin, Guangxi province. From its new location, SynTech will provide expanded agricultural contract research services. 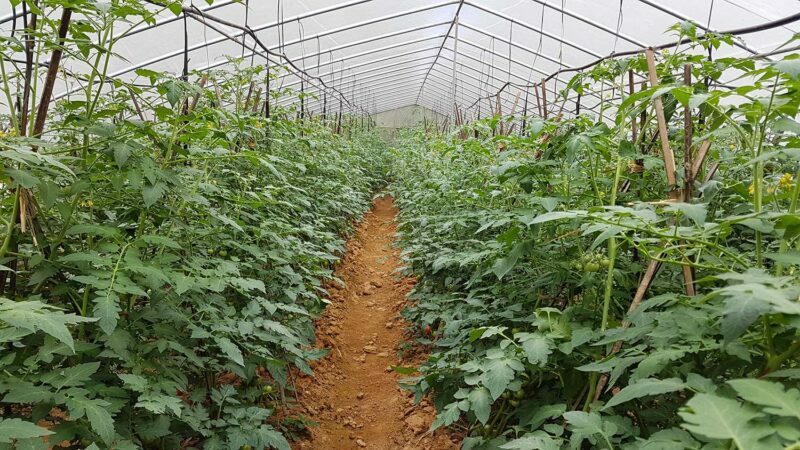 We anticipate that these will include regulatory trials, currently done only by Chinese government-accredited crop protection centers and agricultural institutes. SynTech is also determining suitable locations for the establishment of satellite stations for trials on regional targets in China.